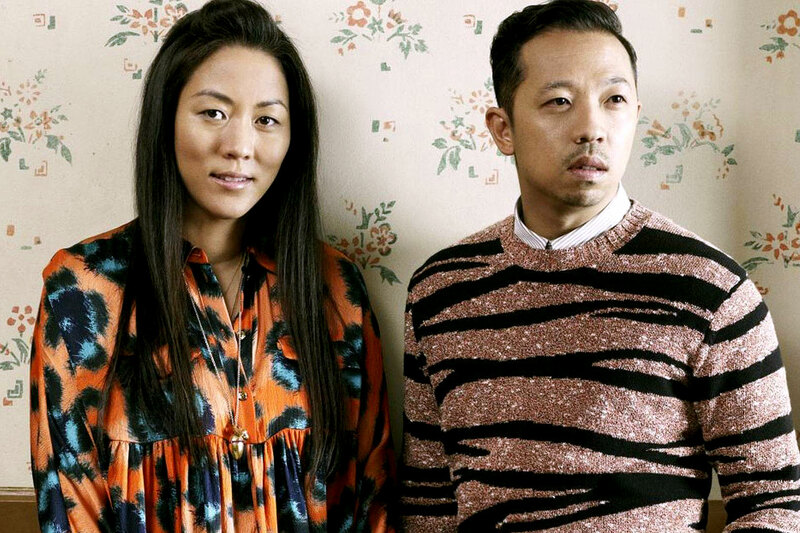 Humberto Leon and Carol Lim are the co-founders of Opening Ceremony, and all heads turned when they were named creative directors for fashion house KENZO. In 2015, the duo continued being purveyors of all things cool and trendy with both brands. On Opening Ceremony’s side, Leon and Lim led another stellar year full of hot collaborations and collections. The brand/retail concept made headlines for partnering with Teva on a collection of sandals, while maintaining its stylish status in culture by teaming up with Calvin Klein, Spike Jonze, Vans and more. Kenzo also continued to grow under the helm of Leon and Lim. The Parisian brand has since made a comeback and solidified its new status as a young and hip brand.